Looking for an exciting gift for Dad? 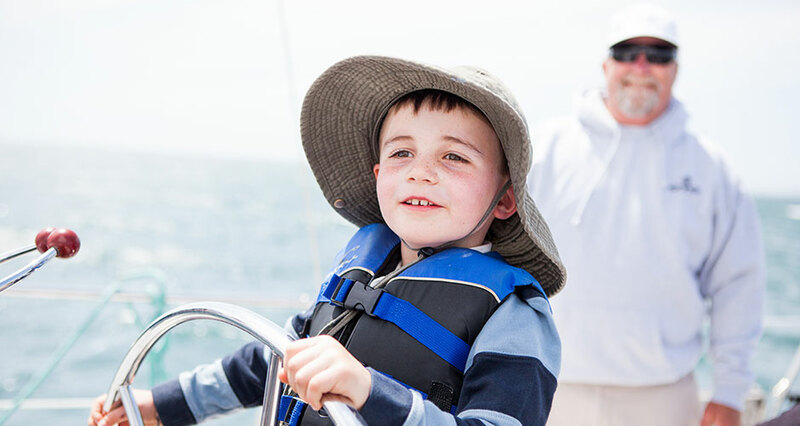 Bring him aboard for one of our scenic Daytime and Sunset Sails offered during Father’s Day weekend! Passengers can sit back, relax and enjoy the sights of the beautiful Santa Cruz coastline and surrounding bay. 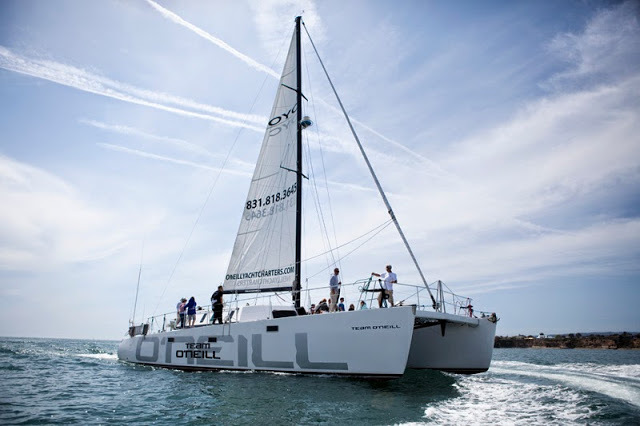 From our trampoline net to our galley bar where you can purchase a drink, it’s smooth sailing for everyone aboard the 65′ Team O’Neill catamaran. 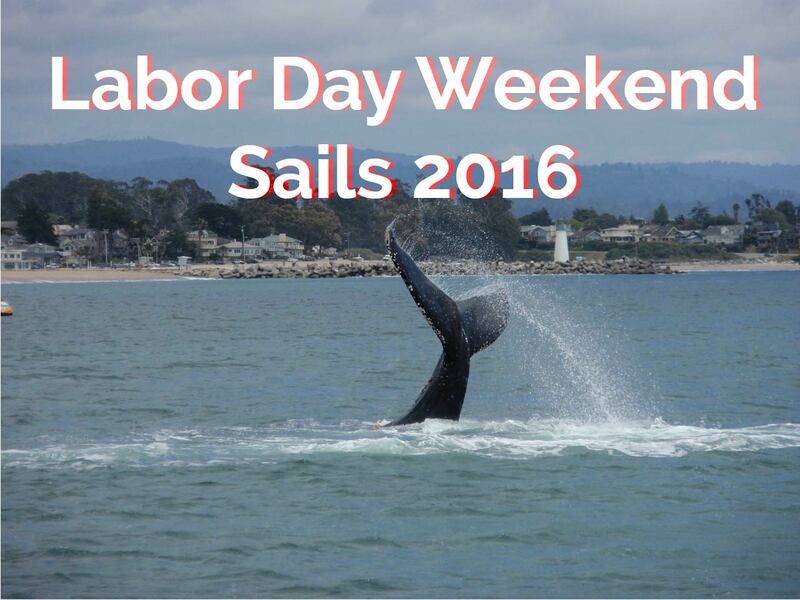 During this weekend, tickets range $20-$30 per person and little sailors age 0-4 sail for free. 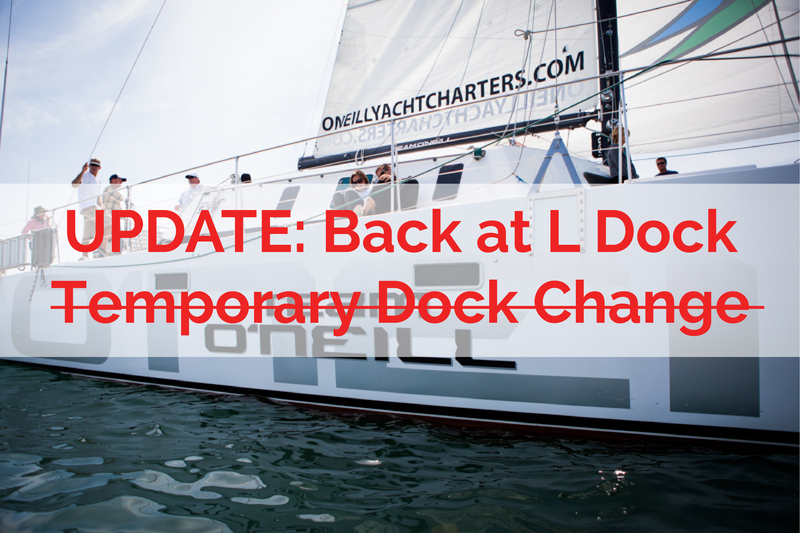 The month of May also kicks off our summer sailing season! 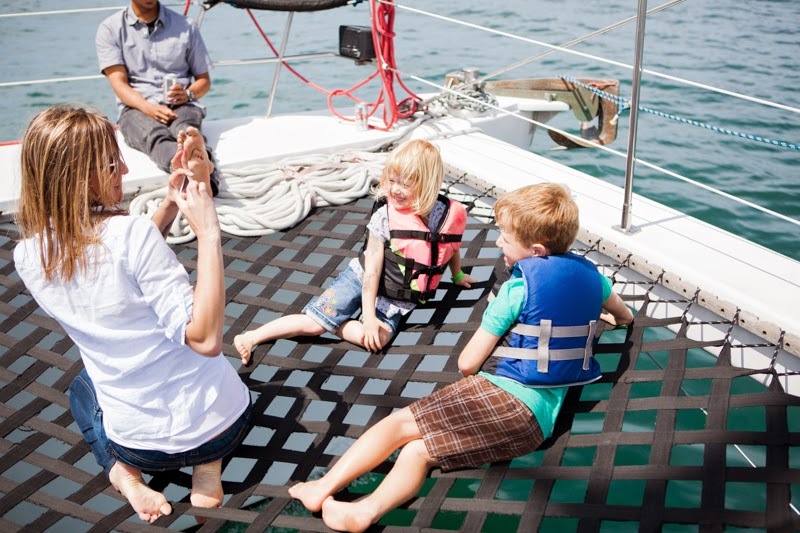 All summer long you can come aboard for our fun, relaxing and beautiful Daytime Sails, Sunset Sails, Wednesday Night Regatta Sails, Local Beer Sampling Sails and Local Wine Tasting Sails. 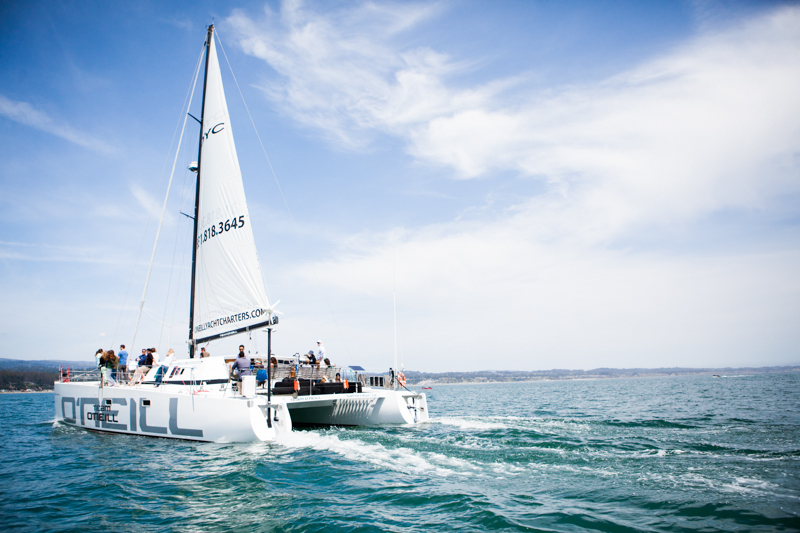 Our sailing calendar is packed full of fun for families, couples, large groups, team outings and anyone else who wants to experience the thrill of catamaran sailing on the Monterey Bay. Questions? We’d love to hear from you, so give us a call at 831-818-3645 or send us a message.